Get your adventure kick by exploring the Volcano National Park. When was the last time you saw smoking craters, felt the glow of a lava lake, watched a live volcano acting up, or hovered over a volcano in a helicopter? Never? Well, there’s always a first time. 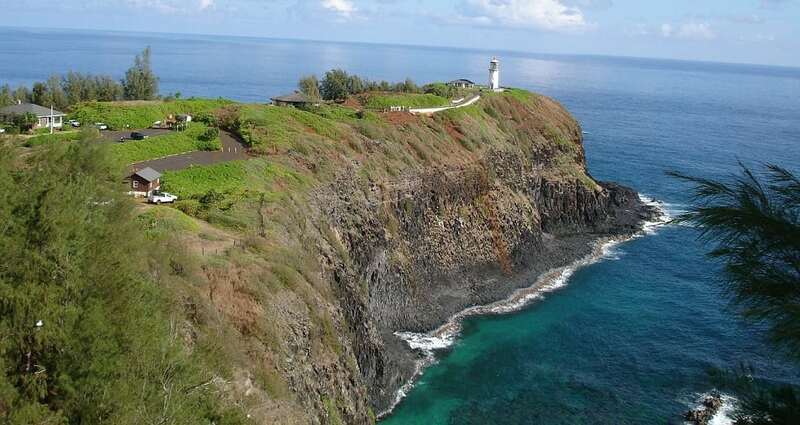 When you’re done volcano-watching, experience other thrills like viewing wild horses (Waipi’o Valley); taking a manta ray night dive off the Kona Coast (swim right next to them with a flashlight! ); hiking to the 442-ft Akaka Falls (along the Hamakua Coast).